Other photos: Photo 1, Photo 2, Photo 3, Photo 4, Photo 5, Photo 6, Photo 7, Photo 8, Photo 9, Photo 10, Photo 11, Photo 12, Photo 13, Photo 14, Photo 15, Photo 16, Photo 17, Photo 18, Photo 19, Photo 20, Photo 21, Photo 22, Photo 23, Manufacturer Provided Image: Layout. 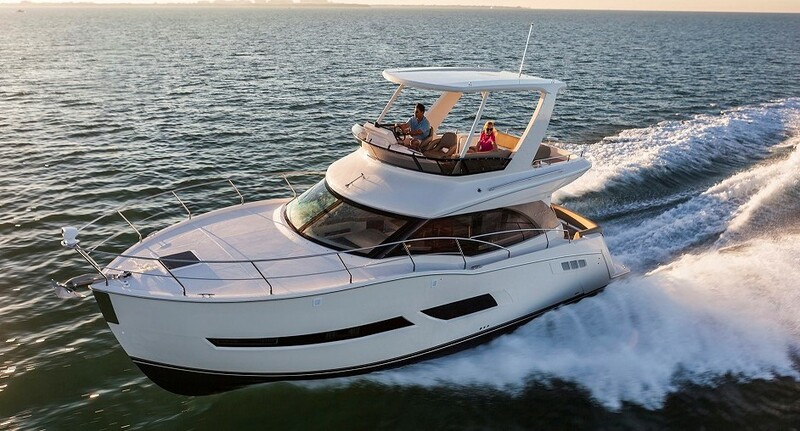 "Delmar" is a fine example of the Carver Motoryacht 460 Voyager. Owned by a knowledgeable and meticulous boater. She has received good care which is evident everywhere you look. The 3 stateroom / 2 head layout with her roomy bridge deck provides you with the amount of usable space found only on yachts of much larger size. With only 290 hours on her Volvo diesel, "Delmar" is a special boat that you have to put on your list. Easy to show in beautiful Greenport, NY.